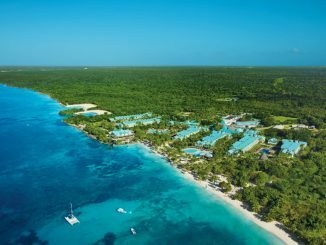 Tourism is showing quite a bit of growth in the Caribbean, and more specifically, the Cap Cana area in the Dominican Republic. The white sandy beach alone has me chomping at the bit to visit the new TRS Capa Cana resort (hint, hint). 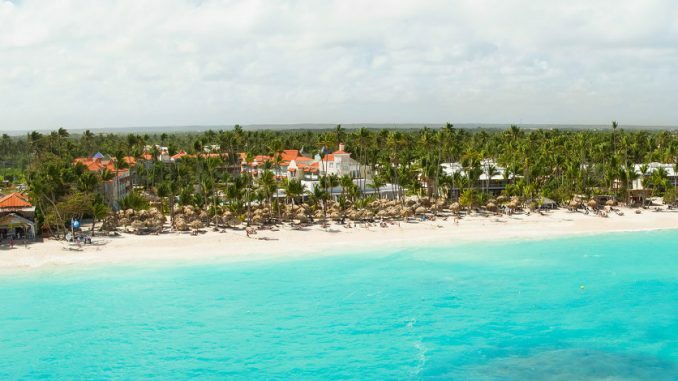 In a Nutshell: Palladium Hotel Group has several brands including TRS Hotels, which is expanding with the opening of the new luxury adults-only TRS Cap Cana on November 1, 2018. 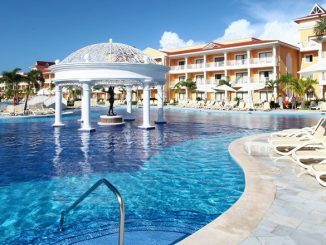 Cap Cana is only about ten minutes from Punta Cana International airport and this resort is set in an exclusive area where the lush tropical forest meets the beautiful white sand beach. There are 115 luxury suites with a private balcony and stunning views. Concierge Service, 24-hour room service, private check-in and check-out, and a 24-hour personal assistant. Four restaurants including two à la carte restaurants specializing in Argentinian and Japanese cuisine, a restaurant serving international food, and an Ibizan-style beach club. Xtra Time – the 24-hour sports bar. Two serene pools and direct beach access. Activities: deep-sea fishing, yachting, water sports and live shows. Zentropia Palladium Spa & Wellness, which features two hot tubs, saunas, steam rooms, a state-of-the-art gym, and private rooms for exclusive treatments and massages. Complimentary access to the services and facilities of the neighboring Grand Palladium Hotels & Resorts, including the Dine Around Program. Nearby attractions: Punta Espada Golf Club, Scape Park Natural Theme Park, and Los Establos Horse Riding Centre.